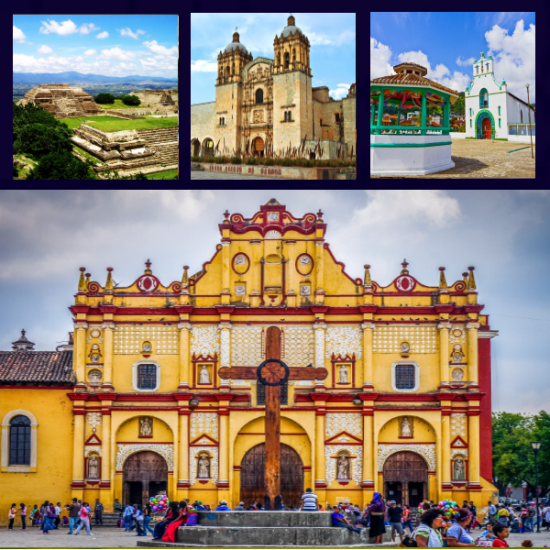 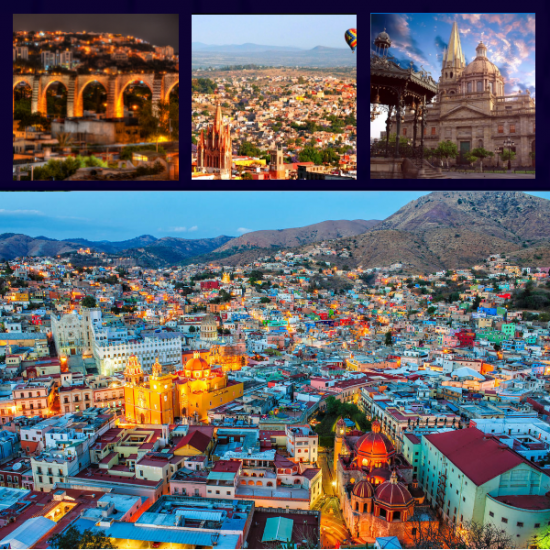 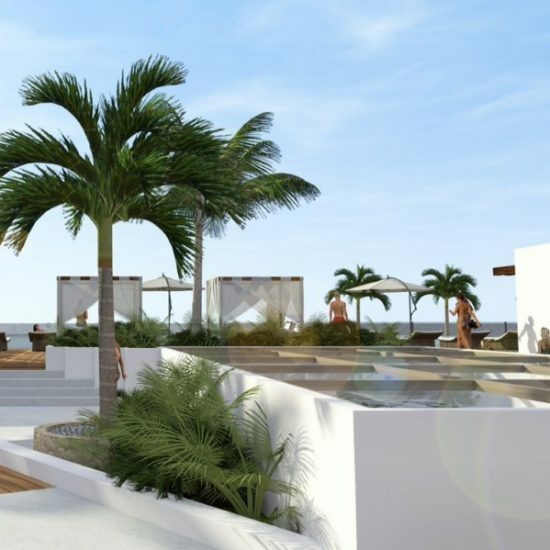 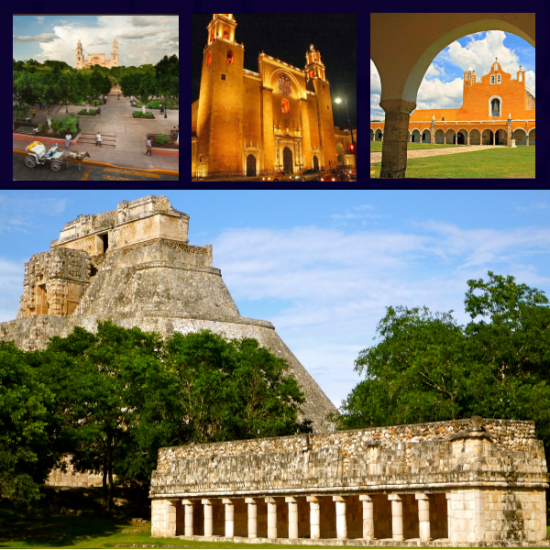 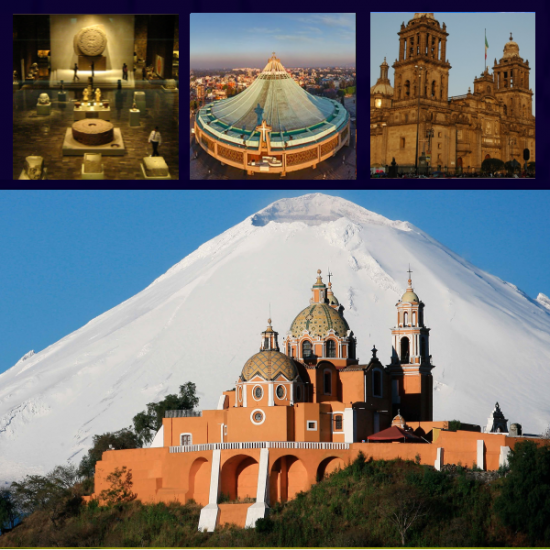 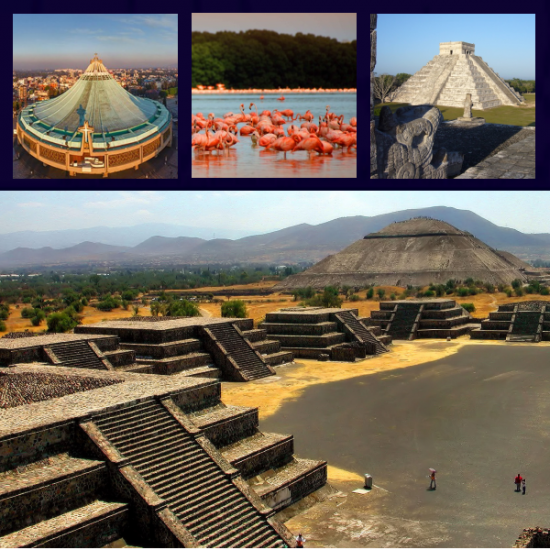 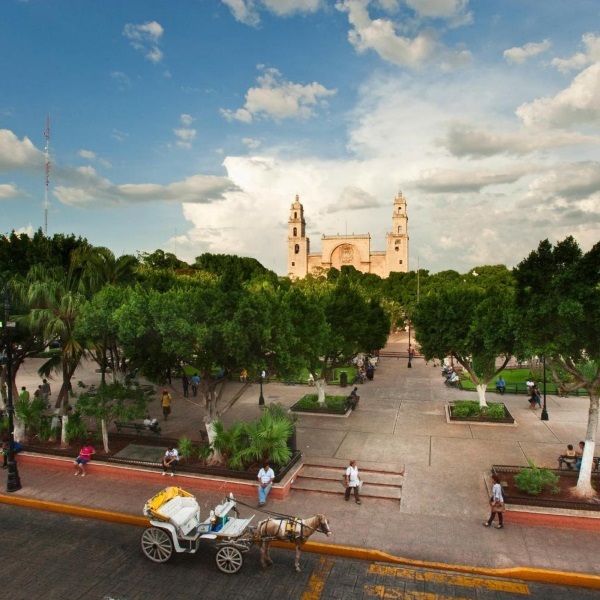 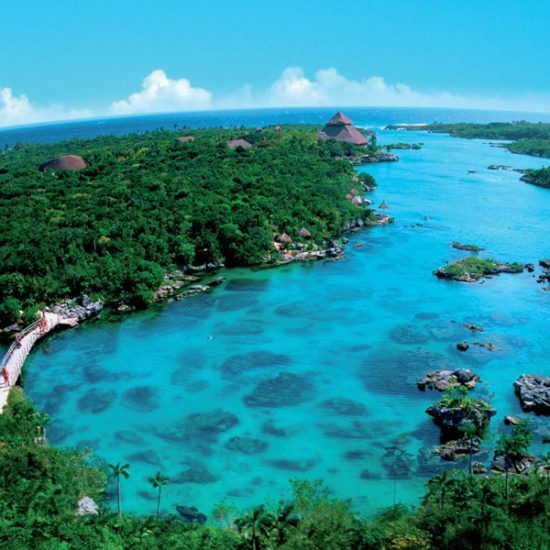 Whether customers are searching for eternal sunshine and pristine waters, ancient archaeological wonders, colonial cities or metropolitan cities, Mexico has it all. 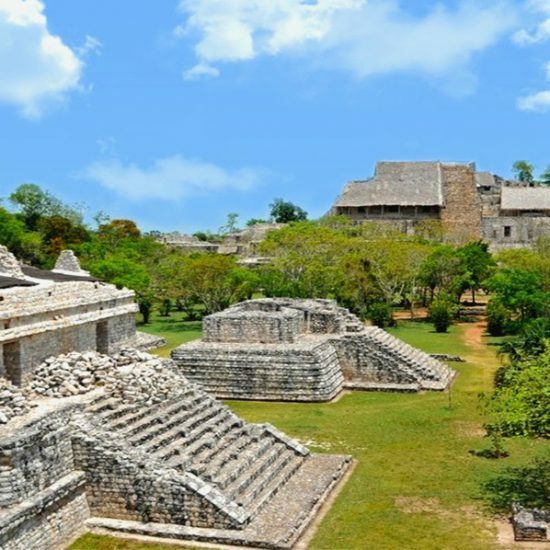 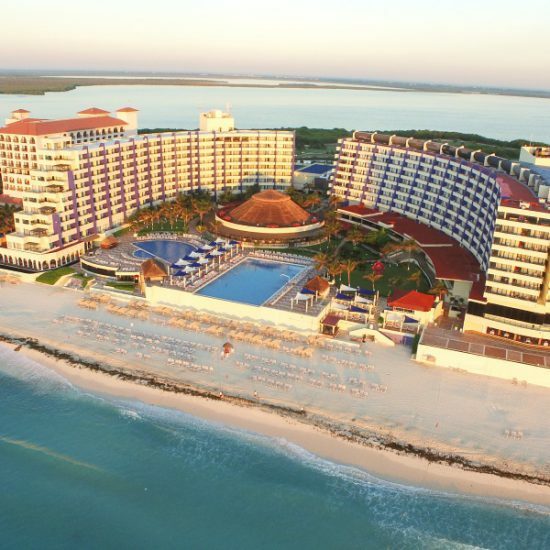 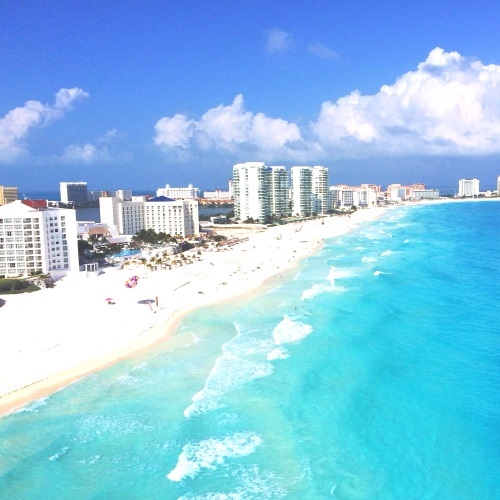 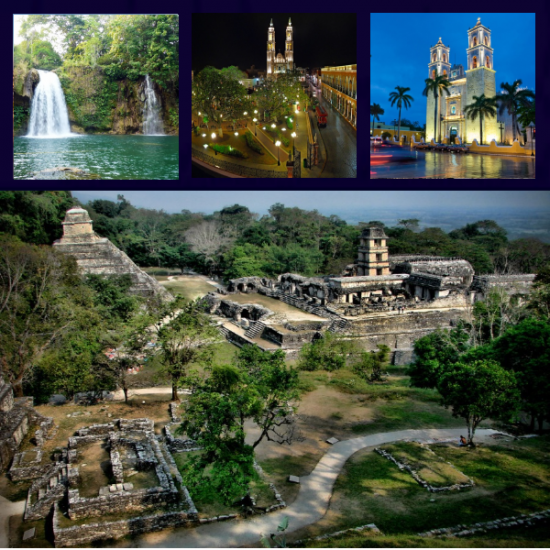 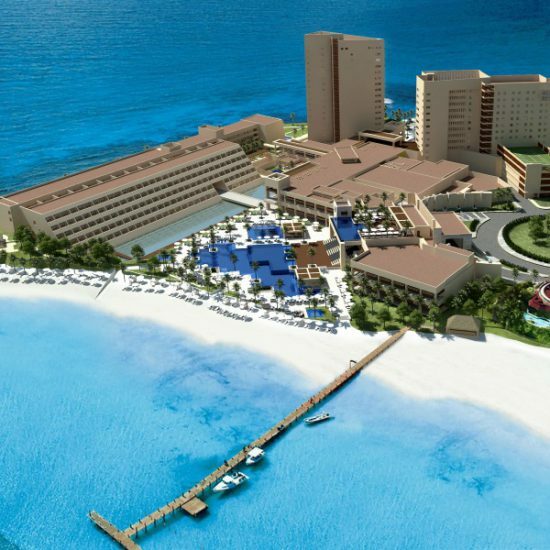 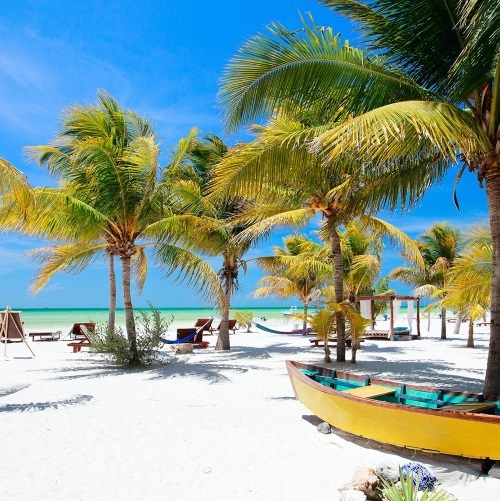 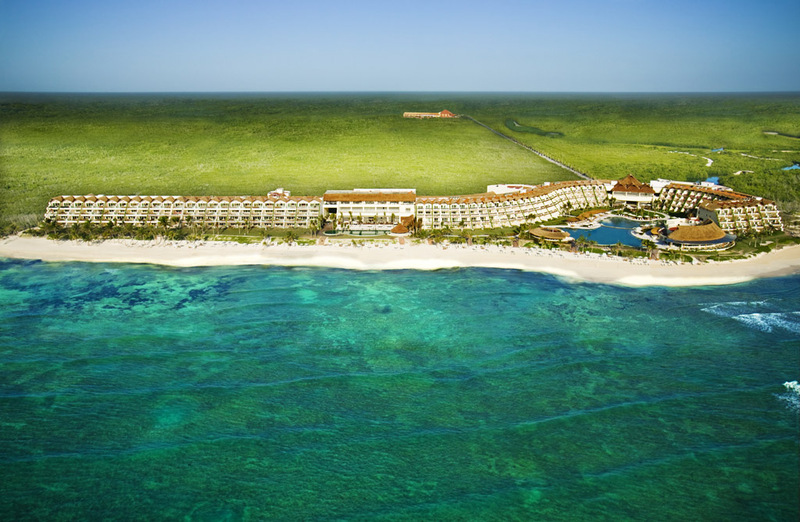 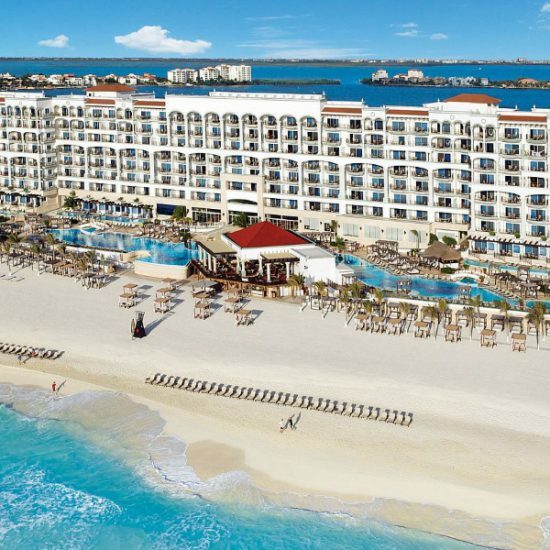 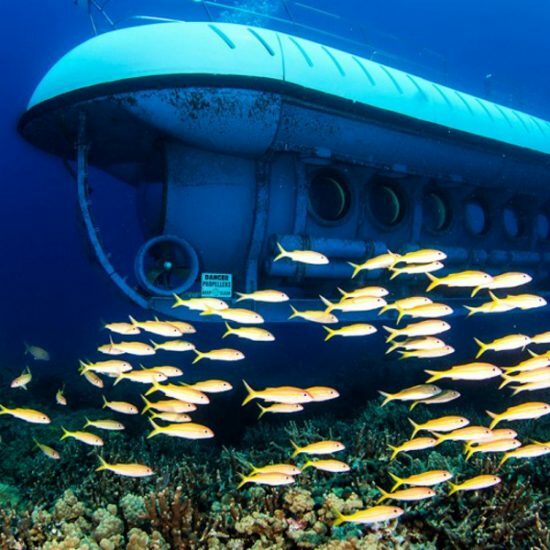 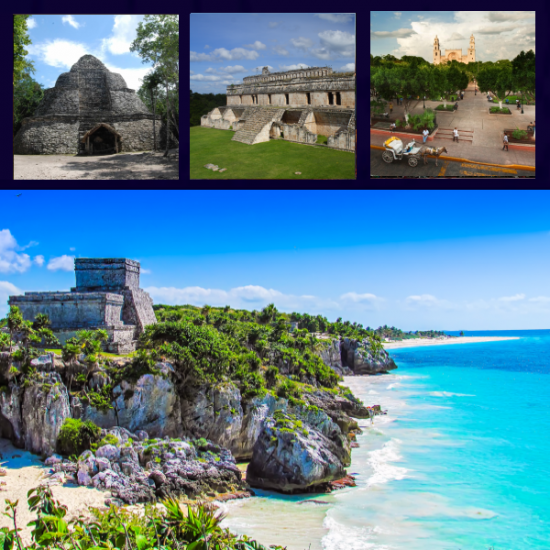 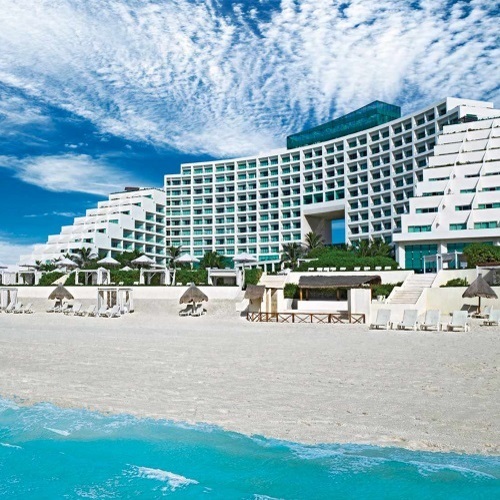 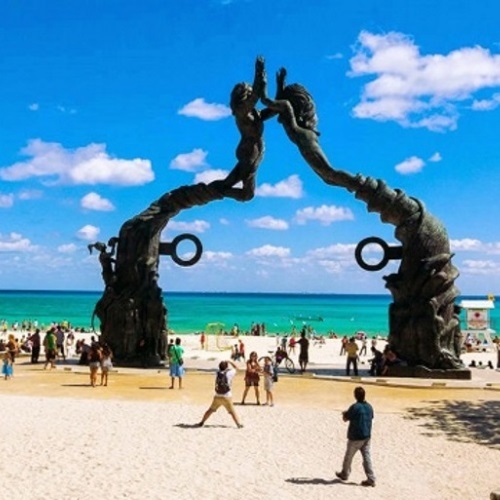 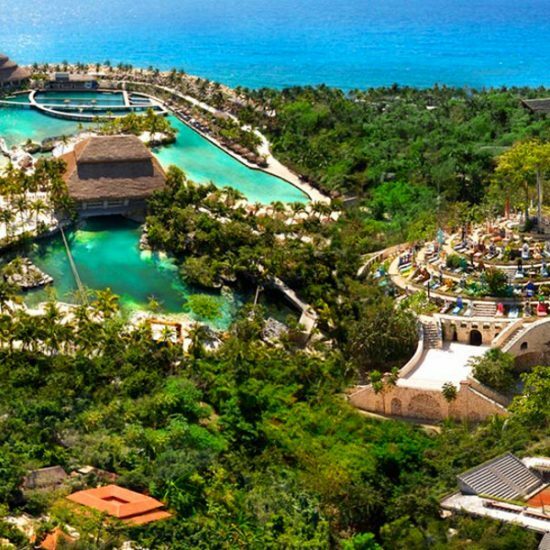 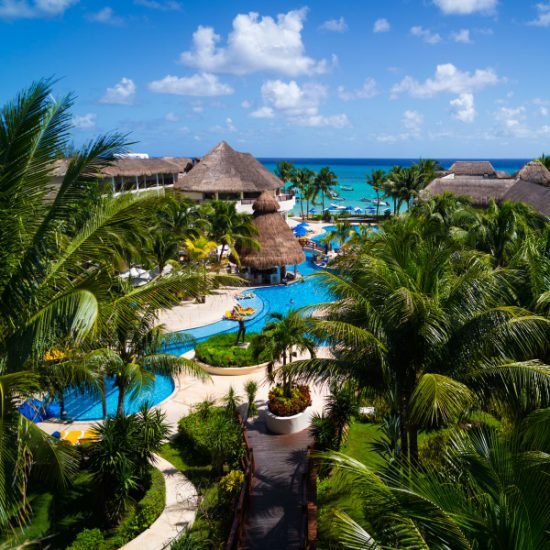 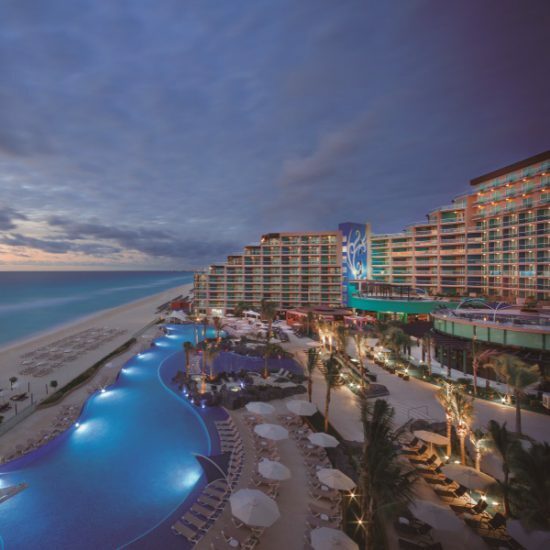 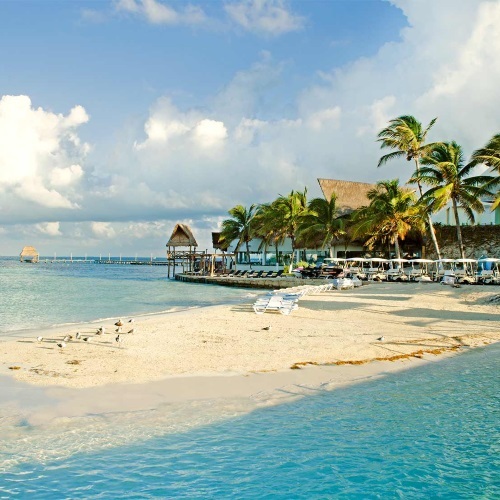 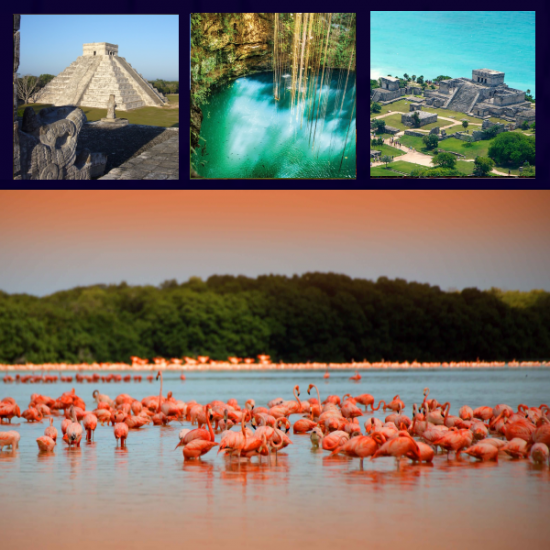 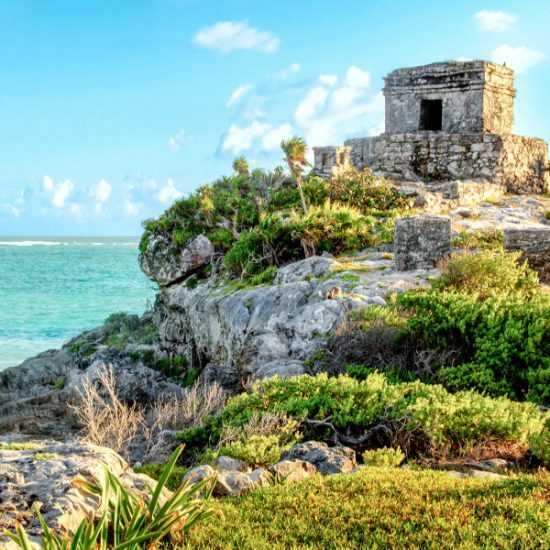 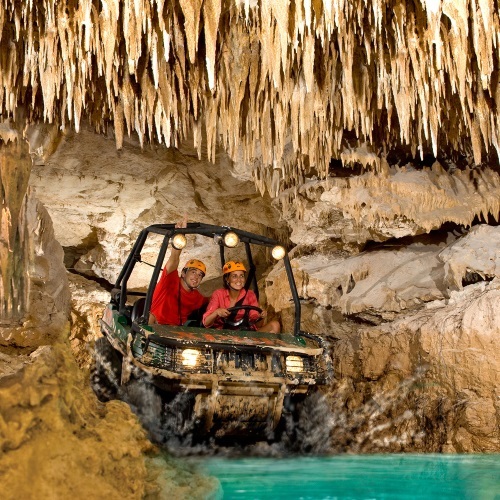 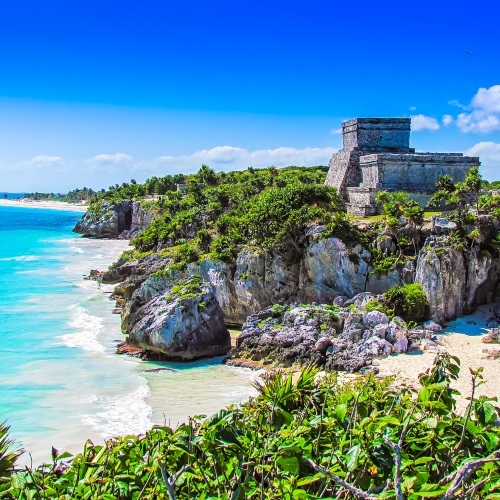 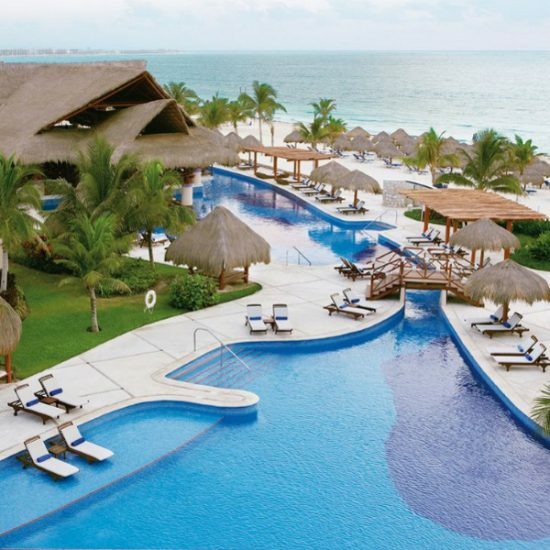 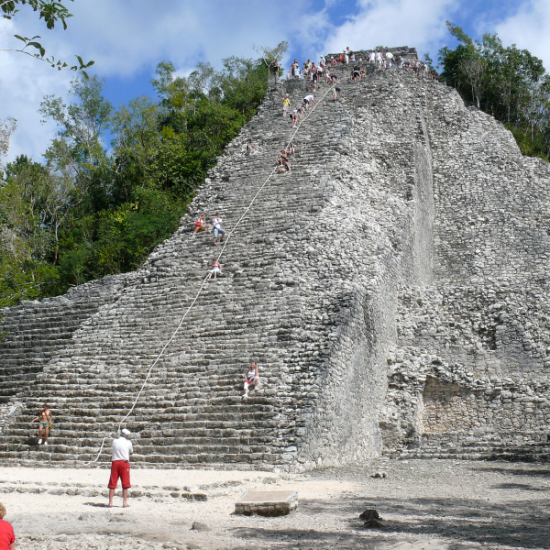 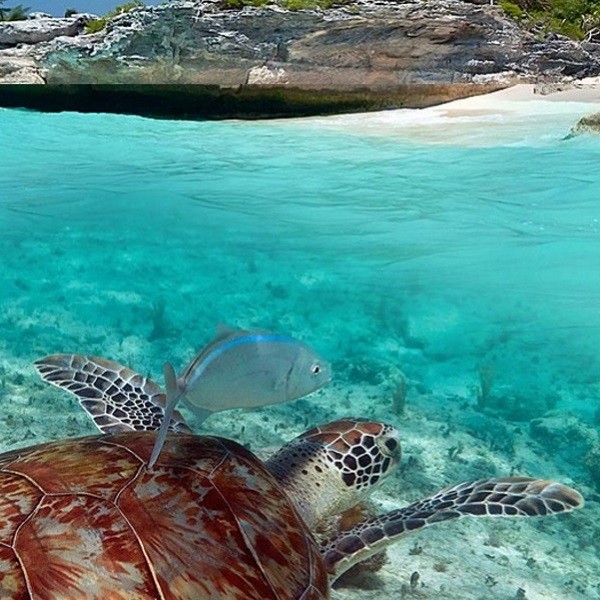 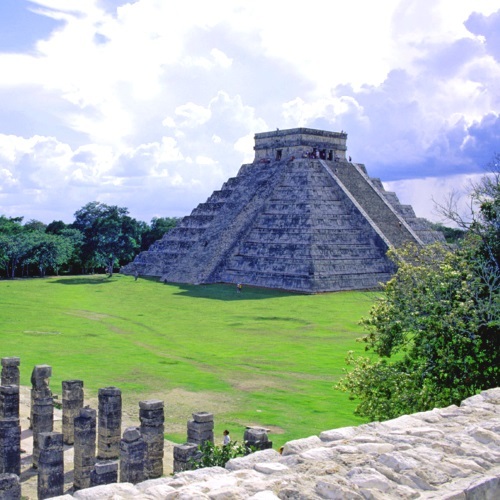 Let your clients enjoy Cancun and Riviera Maya and get adventure in these one day excursions with pre-secured tickets, including sports, culture and family activities. 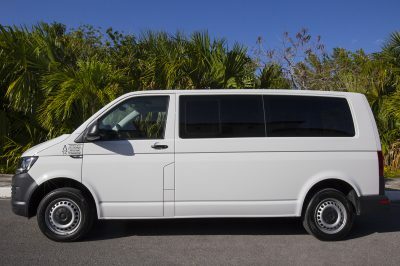 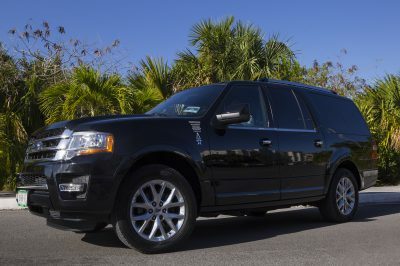 Whatever the needs of your clients may be, we offer a variety of airport transfers for your comfort. 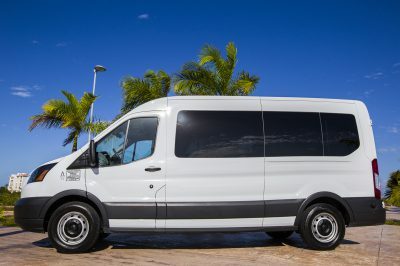 Choose between shared, private or deluxe airport transfers and get to your hotel accommodation quickly and safe.